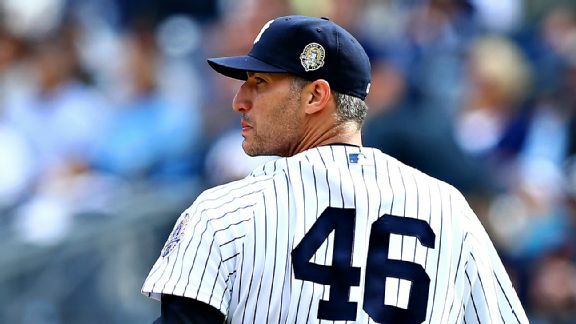 Andy Pettitte expressed gratitude to the Yankees franchise, his former teammates, the fans and even in the media as the team retired his No. 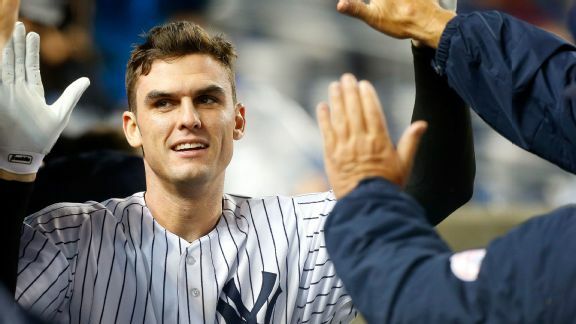 46 during a ceremony Sunday. 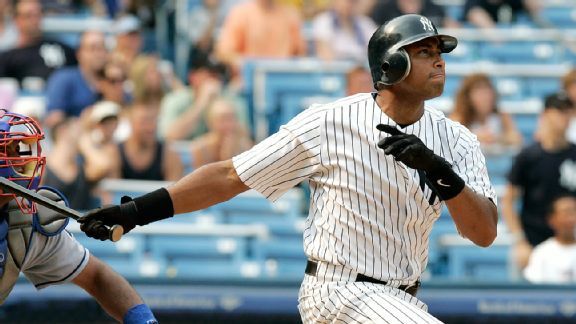 The Yankees honored Bernie Williams prior to Sunday night's game against the Rangers, officially retiring his No. 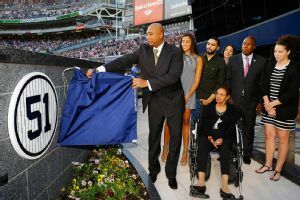 51 and unveiling his plaque that will reside in Monument Park at Yankee Stadium. 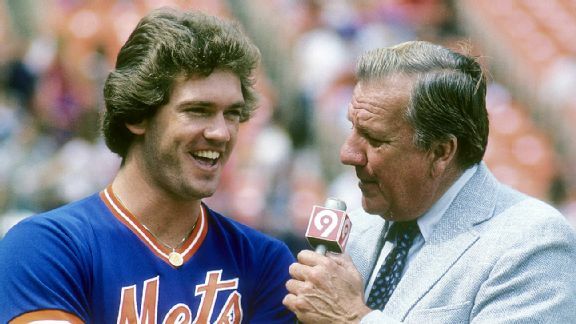 Williams was always content roaming in the shadows of DiMaggio, Mantle. 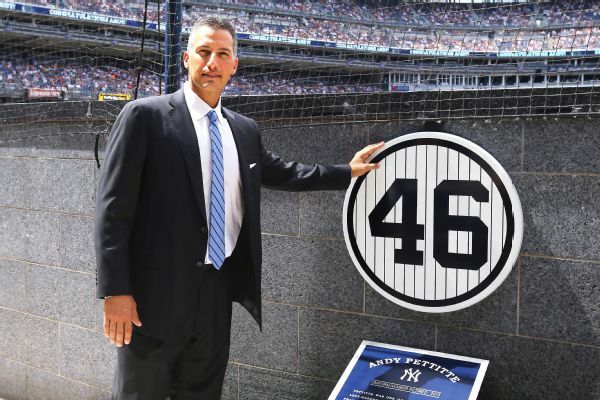 Andy Pettitte, Bernie Williams and Jorge Posada will have their numbers retired by the Yankees this season, the team announced Monday. 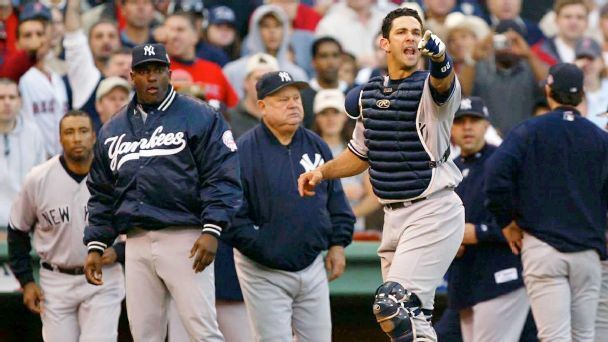 NEW YORK -- Seven years ago, Andy Pettitte was where Alex Rodriguez finds himself now, heading into a spring training after an offseason revelation of PED use. Can Hal approach The Boss when it comes to gambling big? 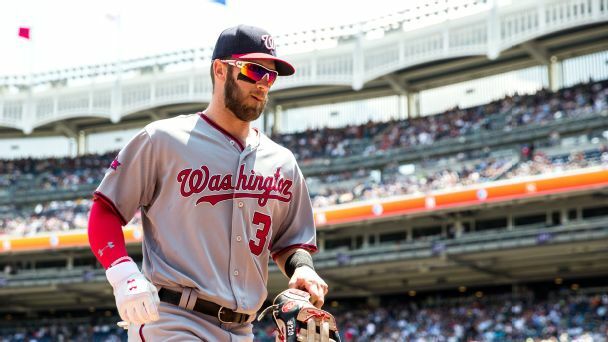 The shortstop who made a career out of making the right call made another one.